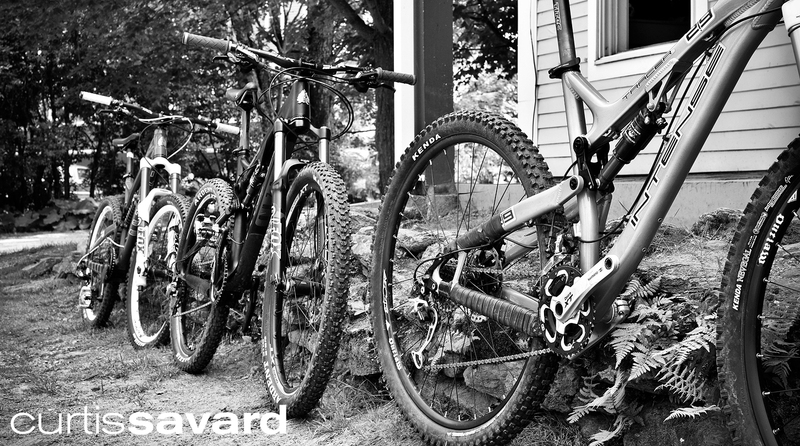 We rent a variety of bikes from Giant, Scott, and Intense. 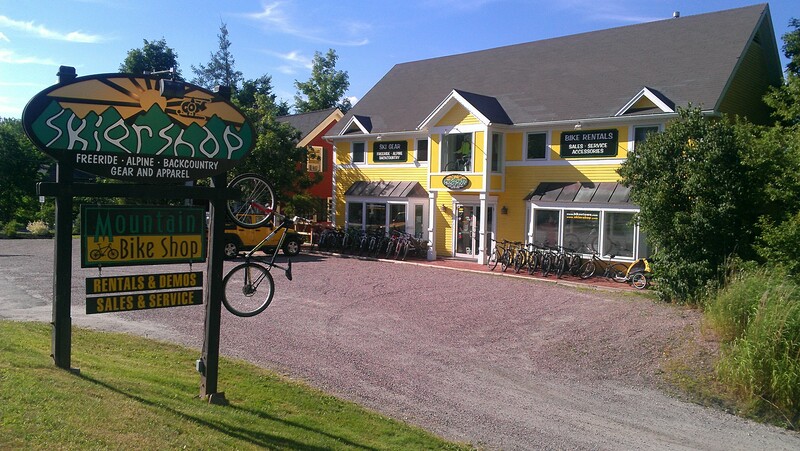 Whatever you’re looking to do, whether it’s cruise the rec path, go for an epic road adventure, or hit the local mountain bike trails, we’ve got you covered. Check out the price breakdown below, and we’ve also provided a full list of all the bikes we offer for rental! Multi-day rentals are available as well, please call us for more information! 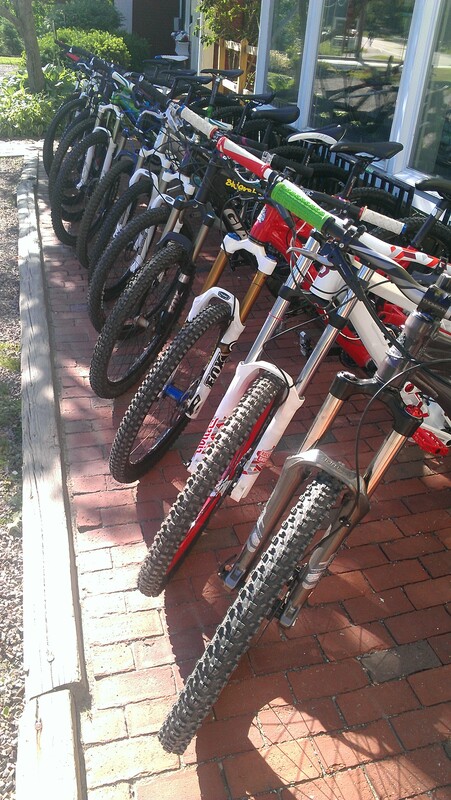 Beautiful day for riding and plenty of bikes for all! If you have questions about rentals, contact us! Pingback: Happy Fourth of July Weekend | RAISE THE BAR. Pingback: Stoweflake Balloon Festival | RAISE THE BAR.